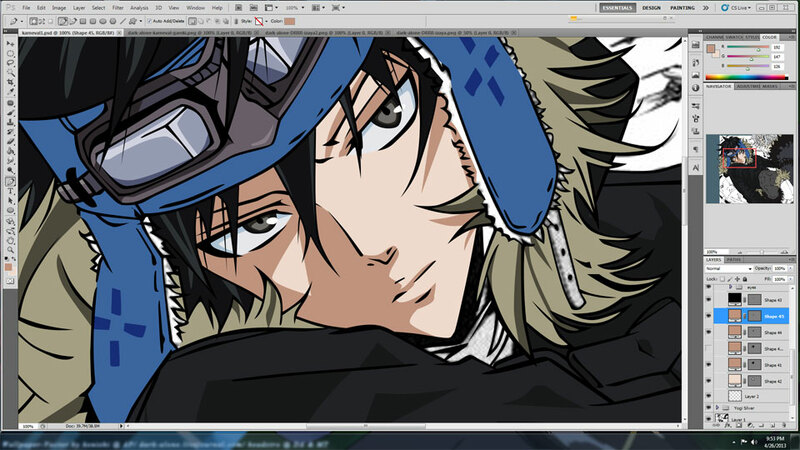 Gareki & Yogi from vol 4 of the Karneval manga is giving me grief! I need to pick my victims better. you can pop on over to DA to see the above a bit bigger here. 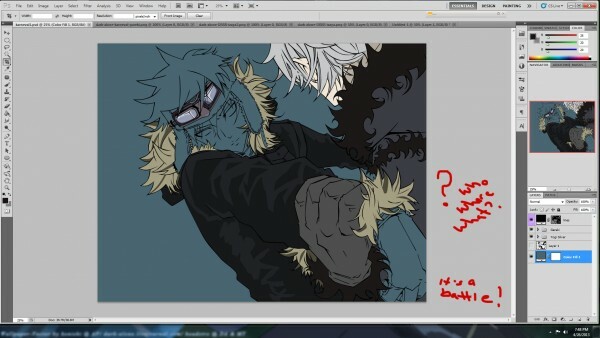 also yes, i know, i know... i so totally gave him Izaya's coat colourings completely on purpose.